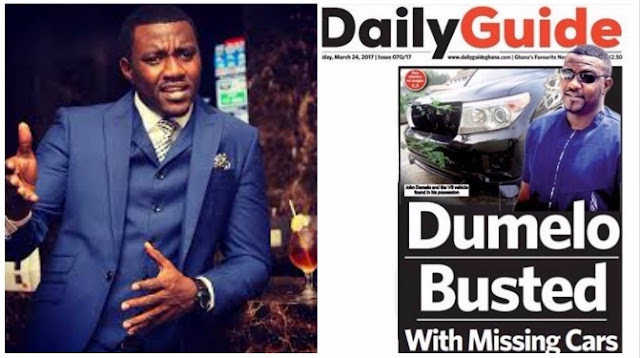 According to DailyGuide newspaper, Ghanaian actor John Dumelo, was caught with two state vehicles by government agents. One of the vehicles is a Toyota Land Cruiser V8, according to reports. According to the report the actor initially said that the former first lady, Lordina Mahama, gave him the vehicle. 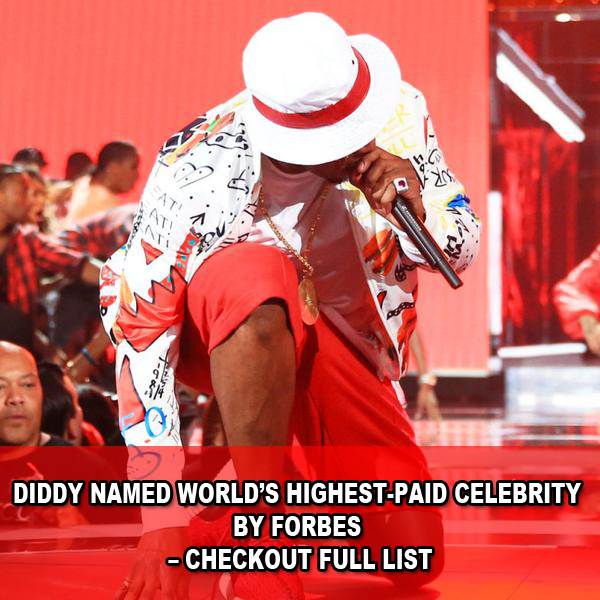 Then he reportedly changed his tune, saying that he bought it himself. However, a look at the car’s chasis number (VIN number) is said to have given him away. The actor reportedly handed over the car without any resistance. 0 Response to "Busted: John Dumelo Caught With Missing Government Vehicles "